Barcroft is a great place to live. 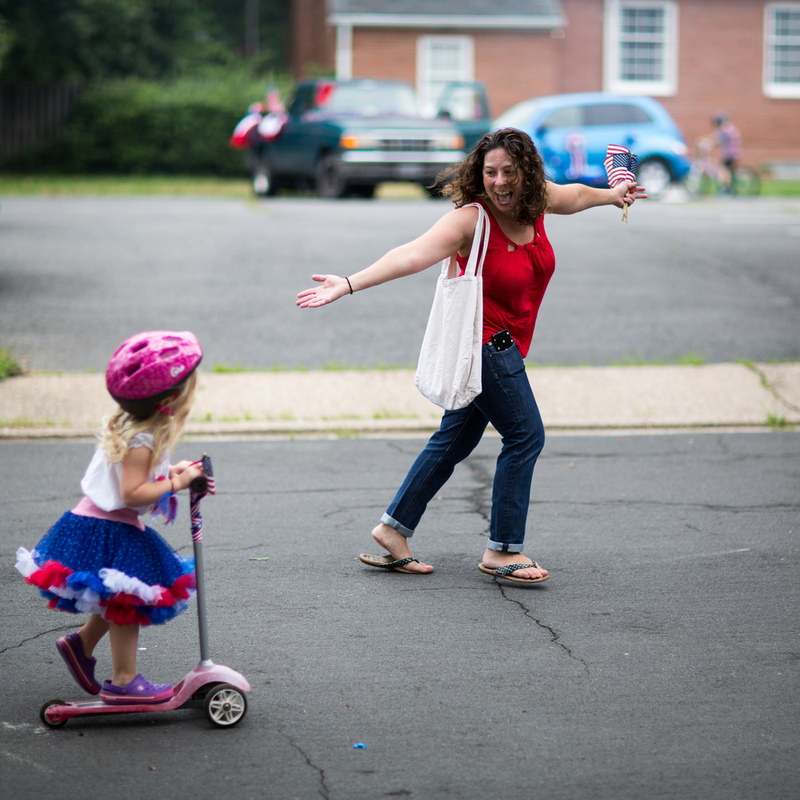 The neighborhood regularly gathers as a community. Whether it's spaghetti dinners, the Fourth of July parade, or ice cream socials, this neighborhood knows the importance of community. The Barcroft membership also meets monthly (except during the summer) for business and updates from special guests on current events. BSCL will meet on February 7, 2019 at 7:30 pm. Mark your calendar for Barcroft’s greatest annual neighborhood event. 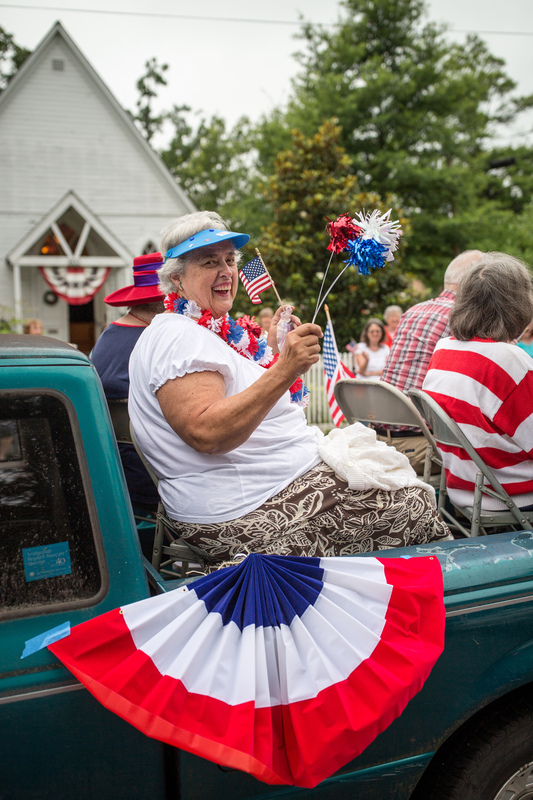 Come celebrate our Nation’s 242 th Birthday and the 29 th Annual 4 th of July Barcroft Parade. This year held on…drum roll…Wednesday the 4 th of July! Rain or shine! BSCL met on May 3 for its monthly meeting…. BSCL met on April 5 for its monthly meeting. BSCL met March 1 for its monthly meeting. BSCL met on January 4 2018 for its monthly meeting. The BSCL met on September 7, 2017. Barcroft will gather on August 1 to celebrate and build the great community that it is. And to eat ice cream together! National Night Out is "an annual community-building campaign that promotes police-community partnerships and neighborhood camaraderie to make our neighborhoods safer, better places to live." 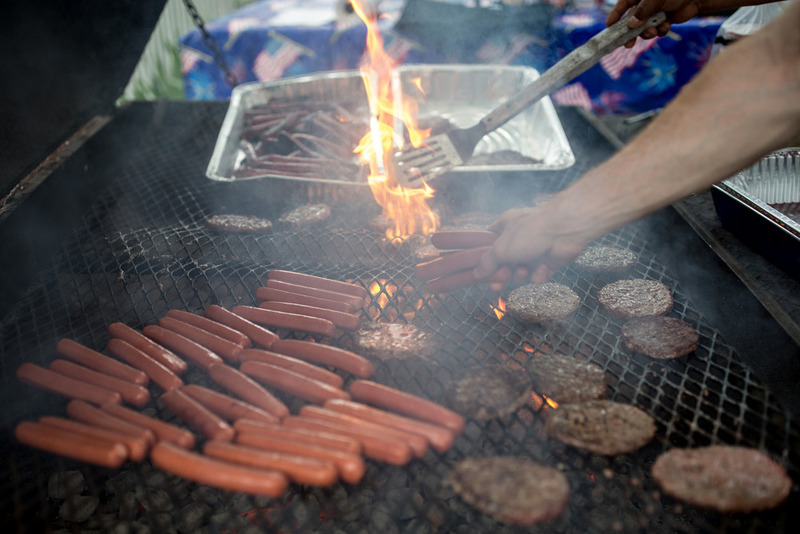 Barcroft's annual Fourth of July Parade and Barbecue is coming up! The parade and BBQ picnic will kick off on July 4 at 10:00am. Here are some highlights from last year! 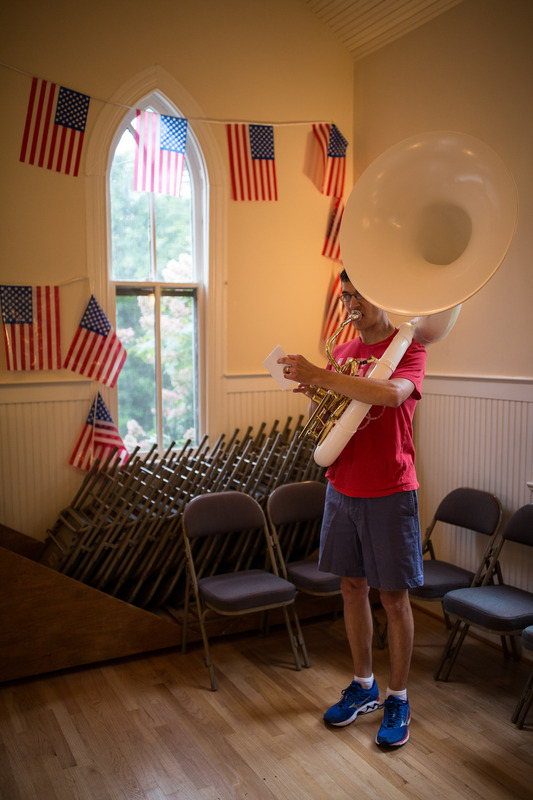 Barcroft July 4 2016 by Dennis Dimick, used with permission from the photographer. BSCL's membership will meet at the community house at 7:30 p.m. on April 6 for its next monthly meeting. The meeting will feature a presentation from Orr Partners on the Village Center redevelopment project, slated to begin June 2017. The meeting will be a joint meeting with the Alcova Heights and Douglas Park civic associations. Barcroft gathered to celebrate and build the great community that is Barcroft. And to eat ice cream together! Several Barcroft residents turned out to meet with local police representatives, including Captain Quigley, Sergeant Washing-ton, and Chief Farr. Also on hand were county board member Katie Cristol, Delegate Patrick Hope, and Barcroft Elementary principal Colette Bounet. Barcroft is a great place to live because of the neighbors and community who live in Barcroft. So come to the Ice Cream Social and eat ice cream, chat with people you know, and meet neighbors you don't know. Thumbnail: Unnamed Ice Cream Photo by Hans is in the public domain. 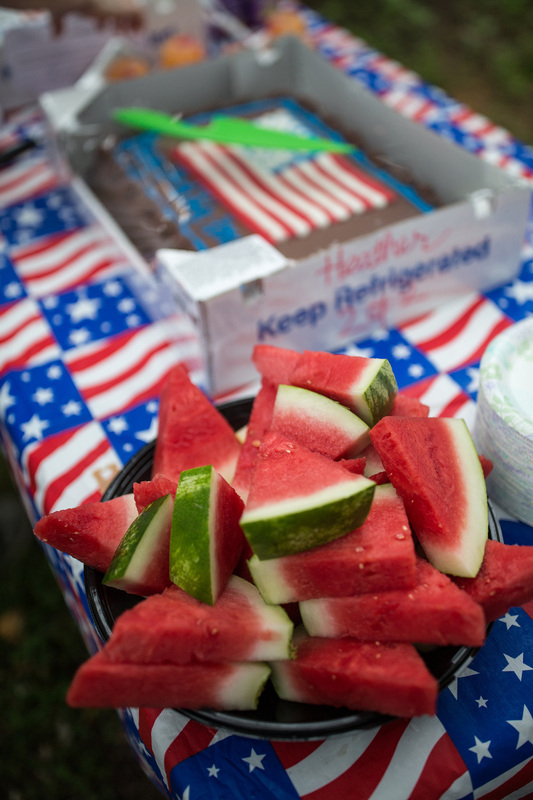 Barcroft met on July 4, 2016, for its annual Fourth of July Parade and Barbecue. Enjoy the highlights!